Efficient garden tractor with side ejection, smart design and ergonomics. Powerful Briggs & Stratton Endurance engine with full pressure lubrication. Welcome to Power Equipment Centre. Thanks for stopping by our website. We invite you to look through our pages where you will find a wide range of garden equipment for domestic and professional users alike. We have a fully equipped workshop with experienced and knowledgeable staff for all your service and repair needs. We also offer cylinder mower sharpening and repairs, both commercial and domestic, at a competitive price as well as service and repair of other brands of garden equipment. We have an extensive spare parts inventory list. 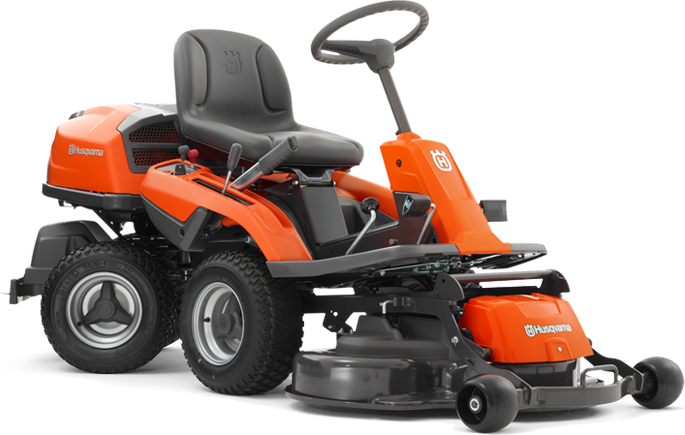 If you need your Ride-on Mower serviced or repaired and can’t get it to us we have a pick-up and delivery service within the metro area. Just give us a call and we will do the rest. 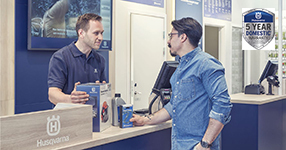 At Power Equipment Centre we pride ourselves on our Service to our Customers. Our friendly staff are only too willing to answer any questions you may have about our products. Give us a call on (08) 93518283 or come in and have a chat with us at 5/119 Welshpool Road, Welshpool. Thanks again for visiting our website. We hope to see you soon. Get the equipment you need today. 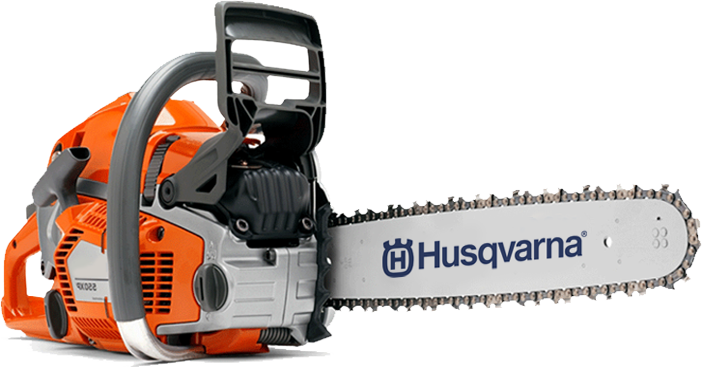 Make the most of your Husqvarna products! 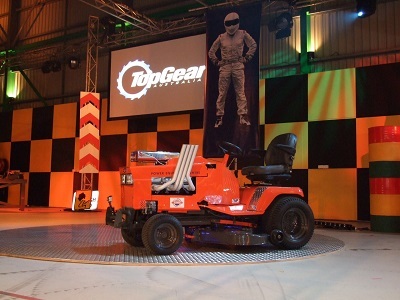 All our accessories are developed and designed to meet the requirements.